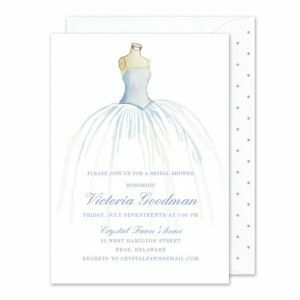 If you want an invitation that is as unique as you, Stevie Streck Designs is the choice. 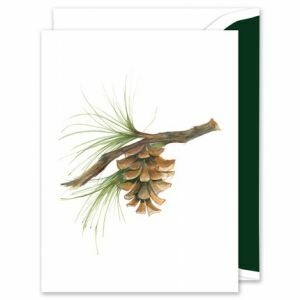 All artwork is hand painted by Stevie and then printed on ecru cardstock. 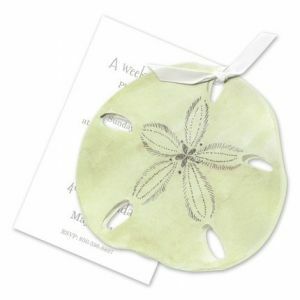 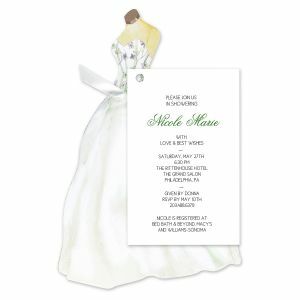 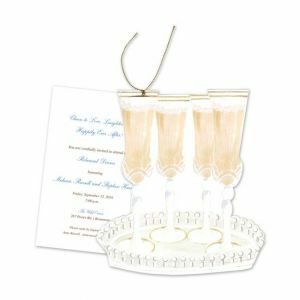 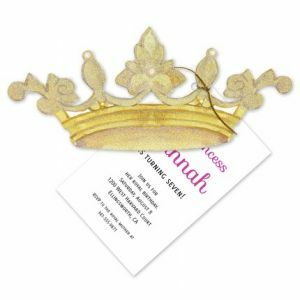 The invitations are dressed up with embellishments such as feathers, pearls, tulle and glitter. 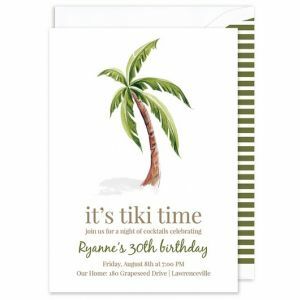 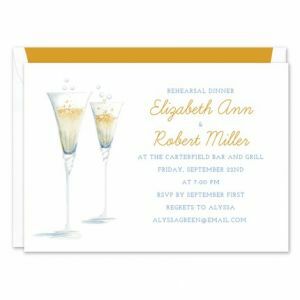 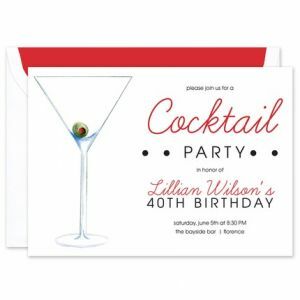 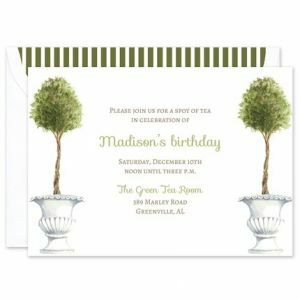 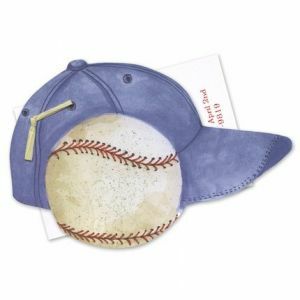 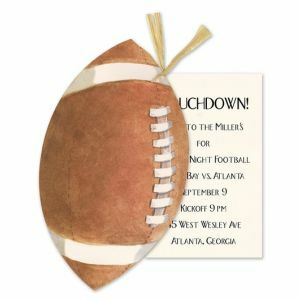 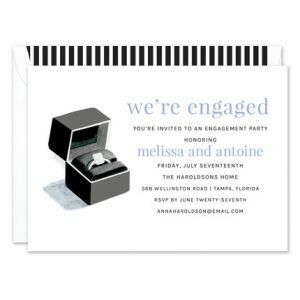 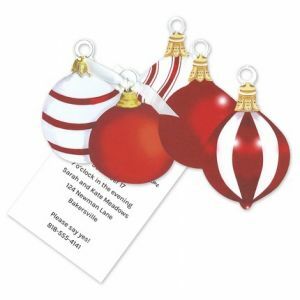 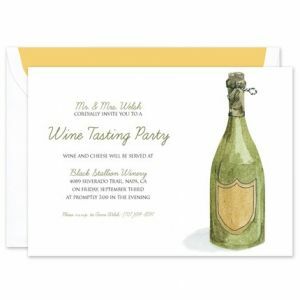 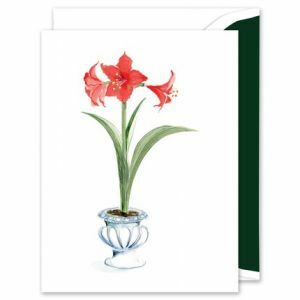 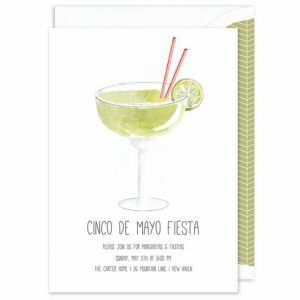 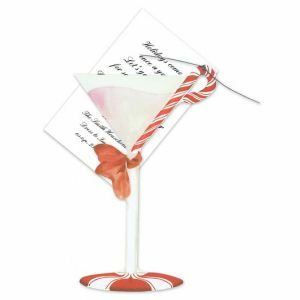 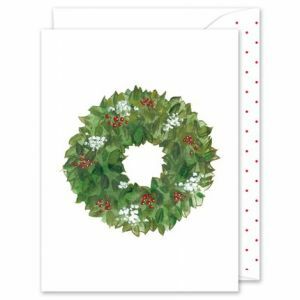 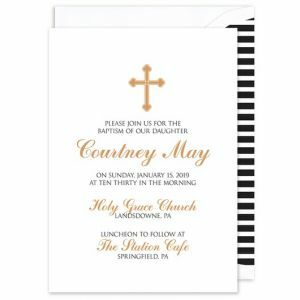 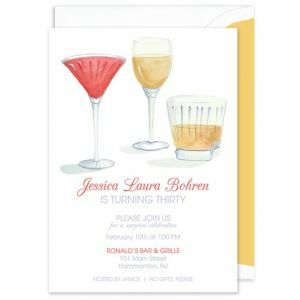 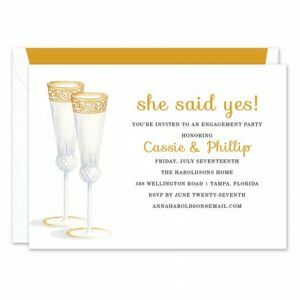 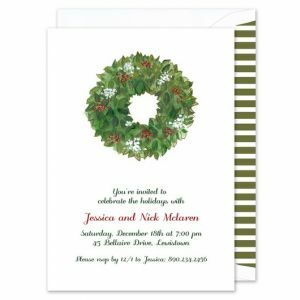 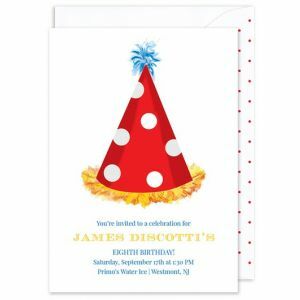 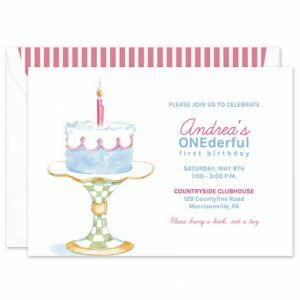 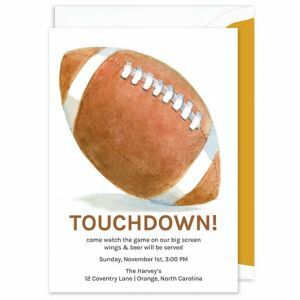 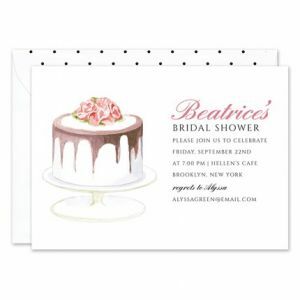 The collection includes invitations, note cards, notepads, return labels and photo cards for all occasions. 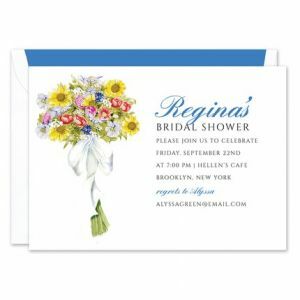 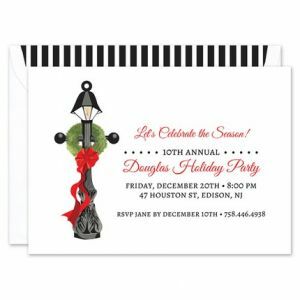 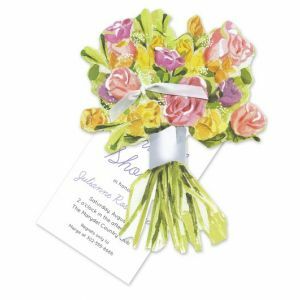 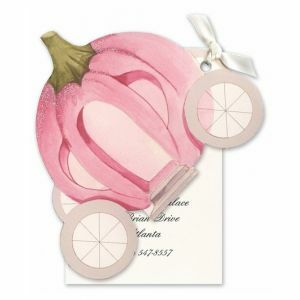 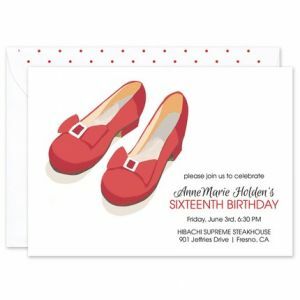 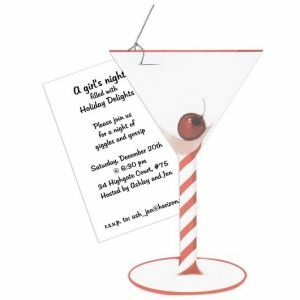 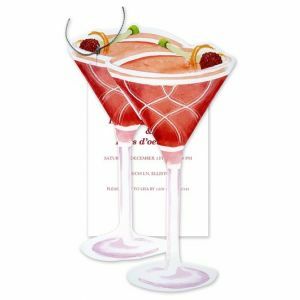 We are certain Stevie Streck invitations will help you create a memorable occasion.